Florida Wire & Rigging offers quality training you can count on. 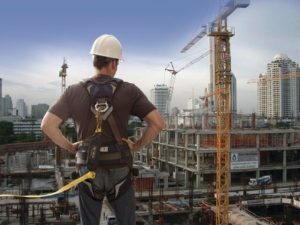 Our trusted courses can help you and your company learn the basic elements of safety for fall protection and rigging. Each class participant is awarded a certificate after completion. 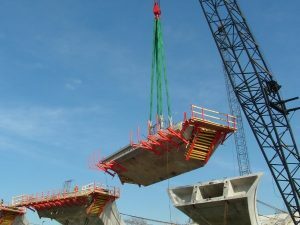 This class will provide participants with a general understanding of the requirements and proper working practices related to mechanical lifting. On completion of the course, participants will learn how to apply rigging methods properly and successfully. Our rigging training makes it affordable for you and your team to get the safety rigging knowledge you want. A focus on the theory of fall protection and the need to protect workers at height highlights this informative seminar. Participants are introduced to the legislation governing fall protection as well as the components of a fall protection system . Our fall prevention training makes it affordable for you and your team to get the necessary training they need.